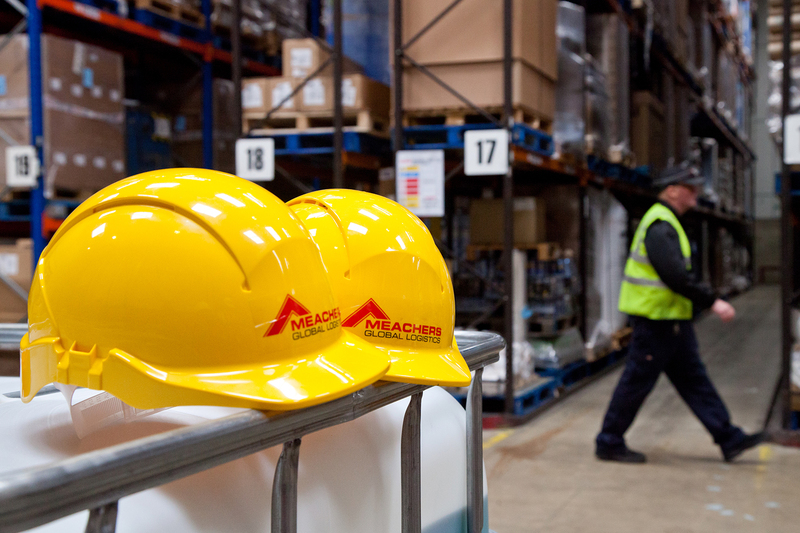 The Brief: Meachers Global Logistics is one of the UK’s leading independent providers of logistics services. 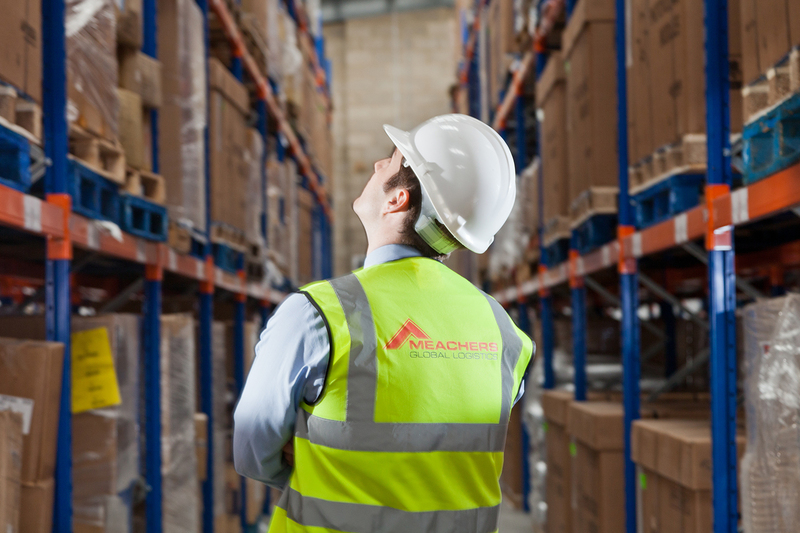 For over 50 years, the company has built a reputation for their complete solutions to Freight Forwarding, Supply Chain Management, Warehousing and Distribution. Overview: Defero helped Meachers work through a corporate rebrandand restructuring exercise. We then developed a strategic PR and communications plan targeting the regional business and logistics trade media. Today we continue to support the firm’s management team with ongoing strategic public relations and marketing consultation. 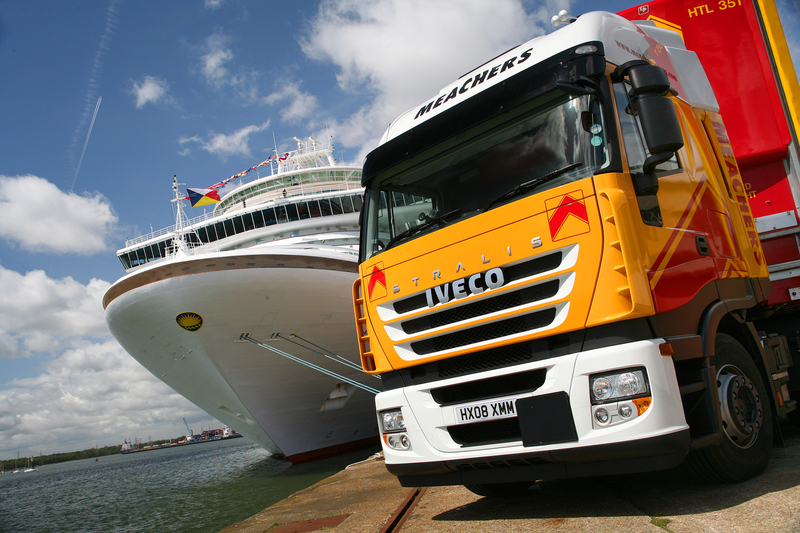 Results: Over the past 12 months, Defero has achieved tens of thousand of pounds worth of press coverage, helping to position Meachers as one of the leading logistics provider on the south coast. "Defero is not your typical agency. There's no fluff, no taxi meter charging and no bull! Defero can always be relied on to provide honest and professional advice. 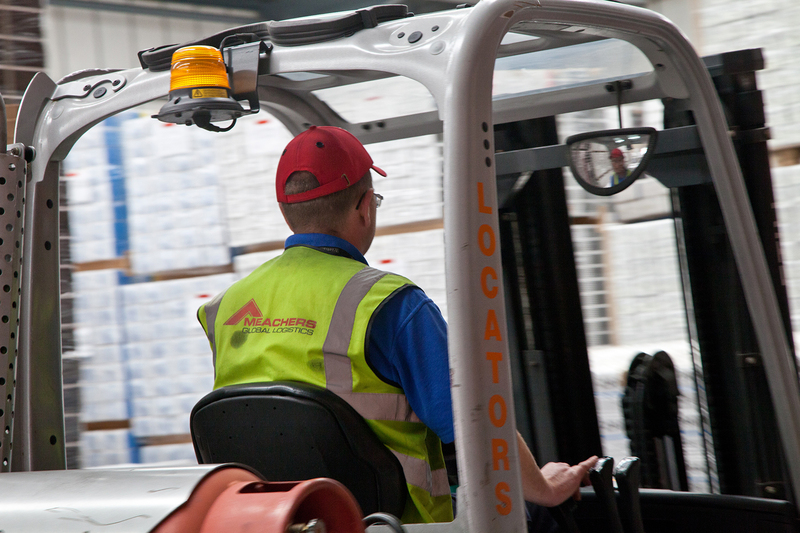 They have helped us to build an impressive profile in the regional buisness and logistics trade media, which has added real value to our business."